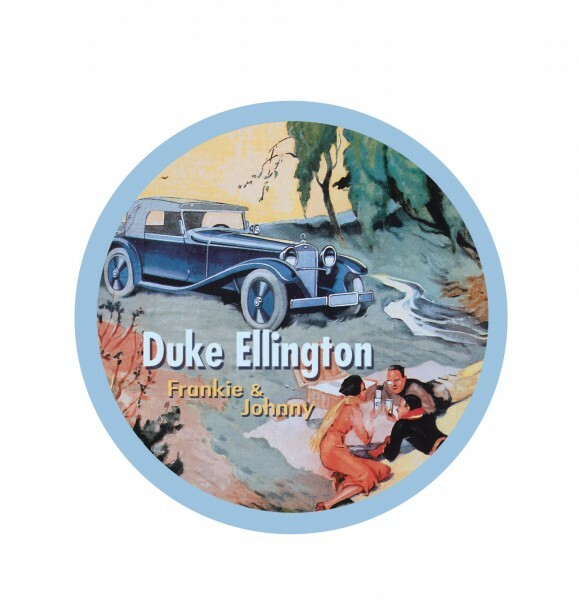 Product information "BRISA CD DUKE ELLINGTON - FRANKIE & JOHNNY"
One of the great big band leaders and consummate jazzmen, the „Duke“ had the smoothest sound of all. Just let these melodies wash over you. Related links to "BRISA CD DUKE ELLINGTON - FRANKIE & JOHNNY"
Customer evaluation for "BRISA CD DUKE ELLINGTON - FRANKIE & JOHNNY"